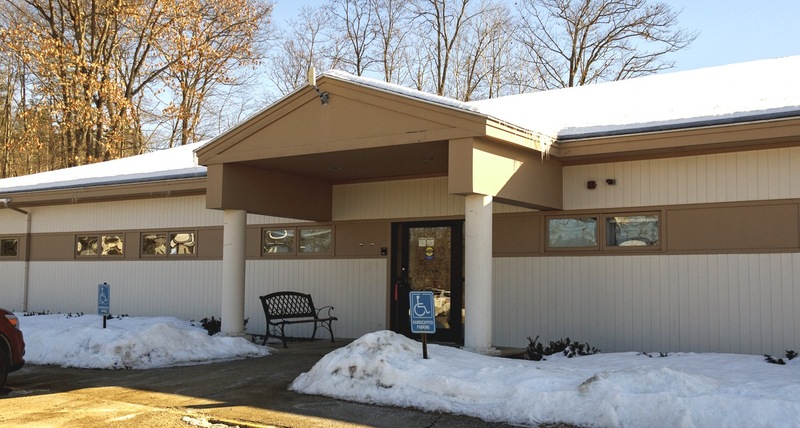 Located across from Cottage Hospital ACHS – Woodsville serves nearly 5,000 patients from the surrounding areas. Our second largest location, it is home to ACHS’ Medical Director and New Hampshire Association of Family Physician’s 2018 Family Physician of the Year, Sara Young-XU, as well as Dr. Aaron Solnit, Dr. Loren Solnit, Dr. Patty Pratt, Elizabeth Newton, APRN and Physician’s Assistant, Sara Blanchard plus a full team of Behavioral health providers. A full range of services are offered. Patients who qualify have access to ACHS’ sliding fee scale and discounted pharmacy services.